Worksheets designed to improve your results. We’ve got you covered with 100’s of online & interactive worksheets that will help your child improve their school results. 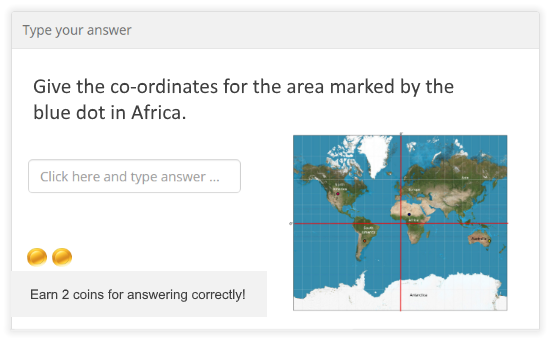 Never set another ‘practice’ test ever again! WorksheetCloud gives you access to thousands of CAPS-based online and printable worksheets at the click of a button. All content is based on the CAPS curriculum so it’s 100% relevant to your child. Detailed memorandums with model explanations to every question ensure that your child understands the curriculum. Worksheets are categorised by term, grade and topic, making it easy for you to find relevant content for your child. 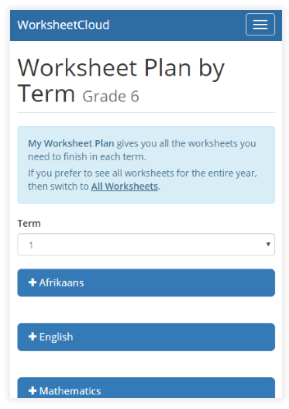 WorksheetCloud is adapted to your child’s learning and provides relevant worksheets at specific times of the year to keep your child on track, all based on the CAPS curriculum. Revise and complete worksheets based on the schedule set by the CAPS curriculum. You’ll know exactly what worksheets to complete each term. Adapted to your child’s grade and learning requirements. Studying for tests and exams can be boring. That’s why we’ve upped our game by introducing coins and rewards to make learning exciting and challenging. Your child can collect coins and rewards by answering questions. 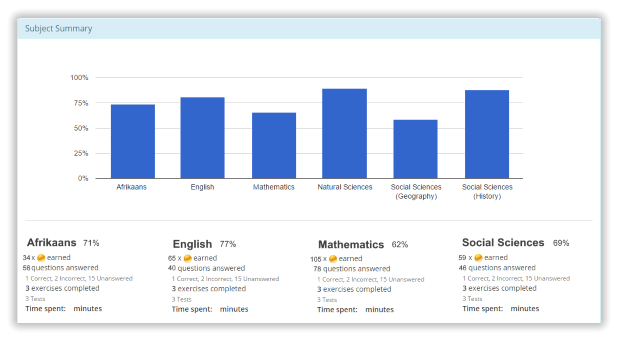 The more your child practices in WorksheetCloud, the more they earn. Gamified, incentive based learning that motivates your child to put in extra effort. Learn anywhere – at home, at school or on the bus! 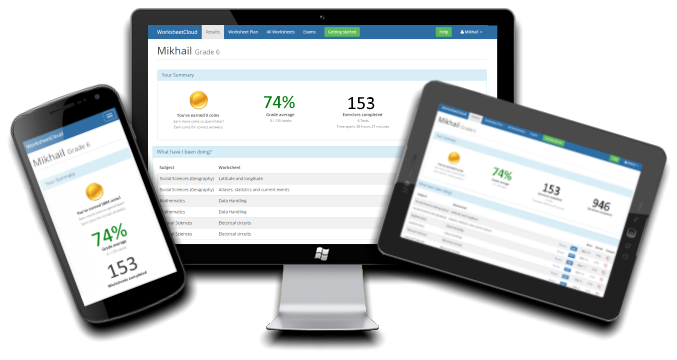 WorksheetCloud is mobile friendly and can be used on any internet-enabled device. Prepare for tests and exams at home, in class, or even on the morning drive to school. Turn your child’s smartphone, tablet or computer into a learning tool. 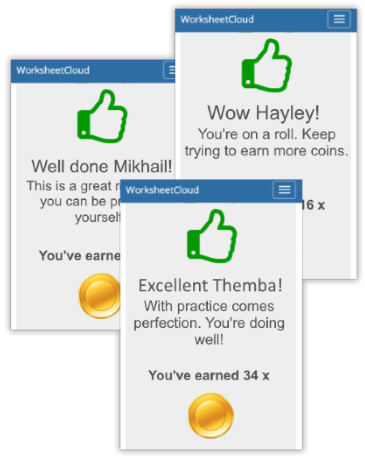 At a glance, you can keep track of your child’s progress and see what they’ve been up to in WorksheetCloud. Our detailed reports show your child’s weak and strong points, so you know exactly where to focus.